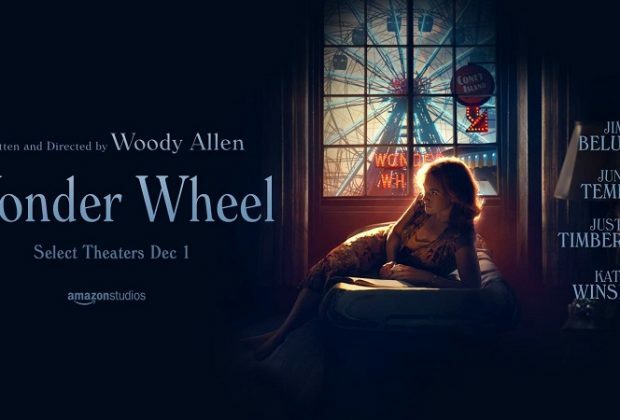 Wonder Wheel is written and directed by Woody Allen. 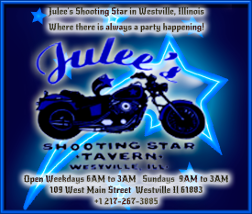 The film stars Jim Belushi, Justin Timberlake, Kate Winslet, and Juno Temple. Wonder Wheel is set in the 1950s at Coney Island. Ginny, who has married her second husband, the carousel operator Humpty, struggles with a rebellious young son, and the arrival of Humpty’s estranged daughter Carolina, on the run due to having to collaborate with the feds against her mobster ex-husband. The aging Ginny finds herself attracted to Mickey Rubin, an attractive young lifeguard, but things become complicated when Carolina begins falling for the same man! Wonder Wheel is a beautifully shot film, with the sights and sounds of a bygone era at Coney Island brought back to life. The cast members are fantastic and look the part, with convincing looks and personalities. Unfortunately, nothing else about Wonder Wheel works. 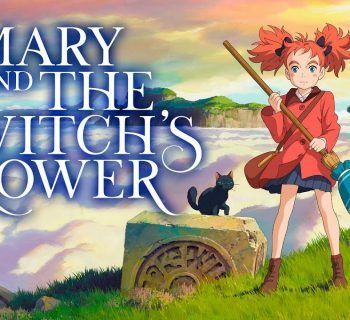 The writing is weak, the characters conniving and unsympathetic, often lacking redeeming qualities, and the narrative simply cannot juggle the various subplots. A horrible, uninspired ending will leave viewers dissatisfied and underwhelmed. The positives deserve plenty of attention; I definitely appreciate when a “period piece” gets the atmosphere right, in terms of the look and the sounds alike. This feels like being transported back in time to 1950s Coney Island. The casting of the principal actors is well enough, with some fairly big names appearing here. Sadly, there are more negatives than positives to be found in this tale. 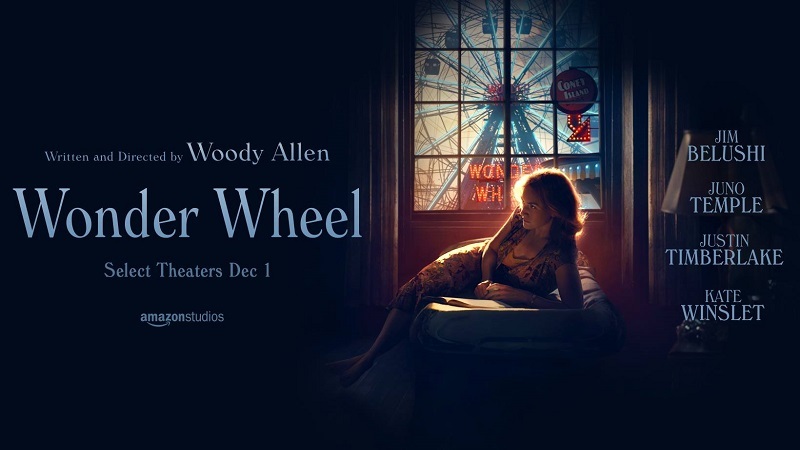 Woody Allen has given us some true classics of cinema in his decades in the business, but Wonder Wheel feels like it is rehashing elements of other tales, and not just Woody Allen stories. The “love triangle” aspect feels somewhat similar to The Graduate, but pulls it off to a far lesser extent. The characters, in particular Kate Winslet’s Jenny, are largely devoid of any positive qualities and are difficult to like in any scene. Jenny’s son is a completely unnecessary addition to the plot that does nothing but start fires; that is literally his whole character from start to finish! Many elements throughout the film fare similarly; this is due to the juggling of many unnecessary and tertiary elements. Furthermore, the overarching threat that sets the film into motion feels rushed and like an afterthought. In addition to being unable to balance its narrative and subplots, the movie suffers from an ending that brings no resolution whatsoever. There isn’t even really an ending in the traditional sense; the movie just “ends.” Ambiguous endings work well for some movies, but not here. By the time things are said and done, you will be left confused, underwhelmed, and like you have been cheated out of 100 minutes of your life. By the time the film ends, you will also be questioning whether any characters have evolved or learned anything at all. Another weakness of the film comes from its PG-13 rating; this could have been a far darker and more mature movie with an R rating; you can’t help but feel like the PG-13 is “holding things back” in many places. Wonder Wheel looks beautiful and is cast excellently, but simply nothing about the movie works outside of the way it looks. It gets points for these attributes.... but nothing else. 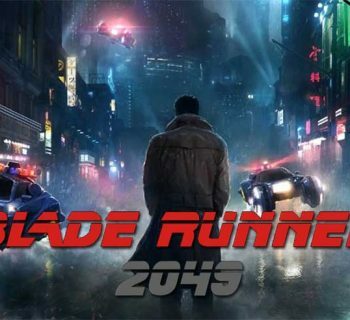 A weak narrative with unnecessary characters and undeveloped subplots galore keep the film from getting off the ground, and the nonsensical, ambiguous ending will leave viewers feeling next to nothing positive about the film. I expect more from Woody Allen, and I’m sure other moviegoers do as well. DISCLAIMER: All image in this review are the property of their respective copyright holders, including (but not limited to) Amazon Studios. For promotional use only. All rights reserved. 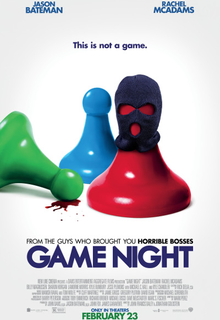 Game Night - In the Game of Comedy, This Film is a Winner!